Okey oh, so you had done trying everything you could to get approved by AdSense.But, Yet AdSense is still not getting approved. No 1: Don’t lose your hope. Take your time to fix the issues on your blog that is mentioned by AdSense in rejection email and apply again. Remember, if you are disapproved, you can apply again and again until you finally get approved by Google AdSense. There’s no issue with that. 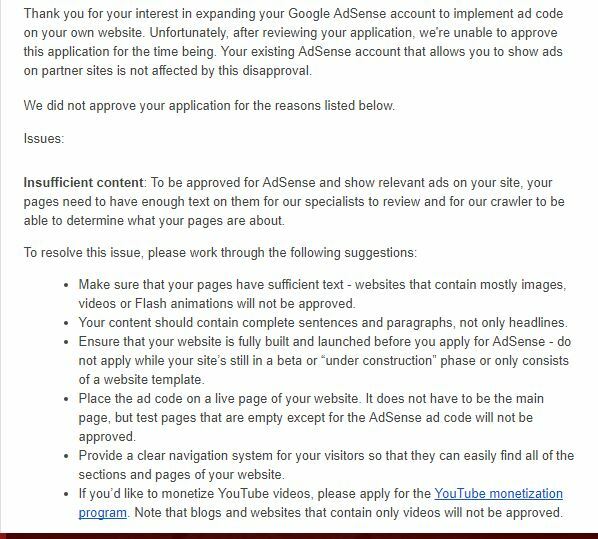 Just use the same email account that you used for the first time.You can see this email about Rejected Adsense Approval below. 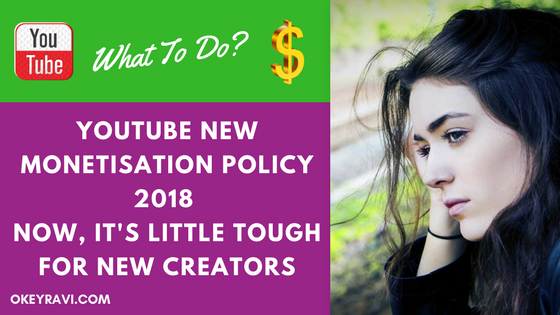 No 2: There are many other trusted and high paying ads network you can use and trust me they are not hard as Google AdSense is in terms of getting approval. One door of opportunity is closed so the other one will open. Infolinks is the leader in in-text advertising which offers 70% revenue share even if you’re a newbie blogger. It is different from other advertising networks. It takes less space because it shows in text ads or pops up ads. 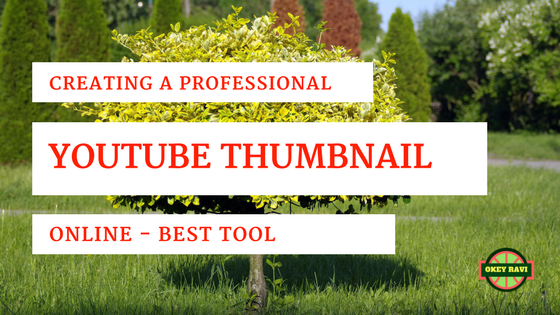 You can use it with Adsense safely. It is a pay per click. They offer advertising options like insearch ads, intext ads, inframe ads, in-tag ads. Media.net is probably the best alternative to AdSense as it’s powered by Yahoo Bing Network. I’ve tried Media.net a few years ago and the average CPM was much better than any other AdSense alternatives. Media.net ads are quite similar to Google AdSense and it’s very easy to get approved if you have a quality blog. If you are facing any issue then let us know, We will try to answer you on our best. Thanks Sir Nice Article and Do U Tell Me How To Get Fast Approved by Google AdSense.